Welcome to Montana, the Treasure State! Begin planning your trip by viewing our list of Montana tourist attractions, activities, events, places to stay and visitor information entries. Each entry has detailed information including a description, map, address, pricing, contact information, nearby activities and more. Next, Click the "Add" button to add individual entries to your free online Montana travel itinerary! Skip to Best Places to Stay. Best Time to Visit. View Map. Virginia City & Nevada City Top Attraction! Experience the very much alive ghost town of Virginia City, a preserved gold mining town 90 miles from Yellowstone National Park that will fascinate your family. Nearby, Nevada City, offers over 100 buildings, living history programs and train rides. Virginia City was born with the discovery of gold in Alder Gulch in 1863. A "boom town of the post-Civil War era, it served as the Montana territorial capital for 10 years, until the gold ran out. Glacier National Park Top Attraction! National Park Crown of the Continent, World Heritage Site, International Peace Park. Bighorn Canyon National Recreation Area Top Attraction! National Recreation Area Bighorn Canyon National Recreation Area was established by an act of Congress on October 15, 1966, following the construction of the Yellowtail Dam by the Bureau of Reclamation. National Battlefield Big Hole National Battlefield is a memorial to the people who fought and died here on August 9 and 10, 1877; combatants in a five month conflict that came to be called the Nez Perce War of 1877. 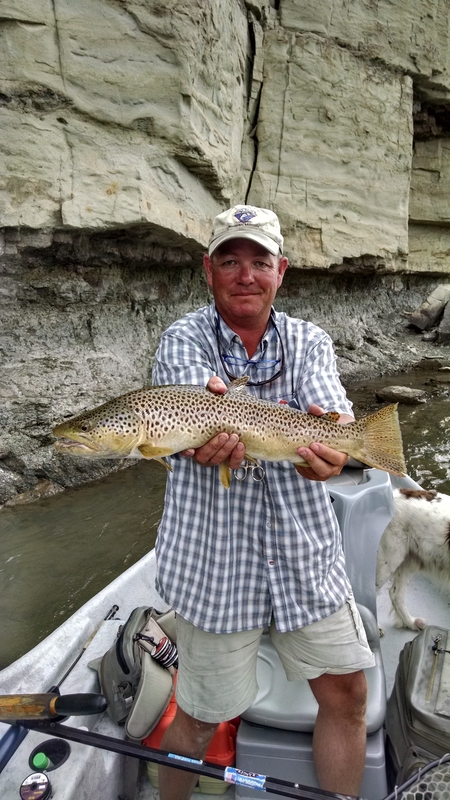 Montana fly fishing guides and lodging packages McGeehan's Big Sky Angler provides guided fly fishing adventures on Montana's most famous trout waters. 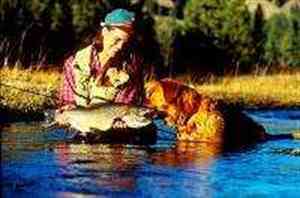 We are based in Southewestern Montana at the epicenter of some of the worlds greatest fly fishing. 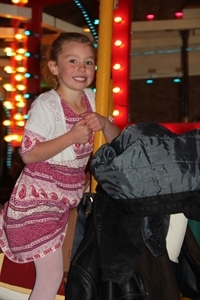 A restored carousel indoor with a few other fun things to do While the actual rest area (restrooms and vending machines) are open 24/7, the rest area also operates a restored carousel from 10 am to 8 pm Monday through Saturday, all summer long. Featuring unique, hands-on exhibits and educational programs exploring the sciences and arts with activities developmentally appropriate for children ages 4 months to 12 years. The most beautifully preserved pre-1900 mansion in Montana The Conrad Mansion is one of the most outstanding examples of luxurious pioneer living and period architecture on the Pacific Northwest. National Park Glacier preserves over 1,000,000 acres of forests, alpine meadows, and lakes. Its diverse habitats are home to over 70 species of mammals and over 260 species of birds. 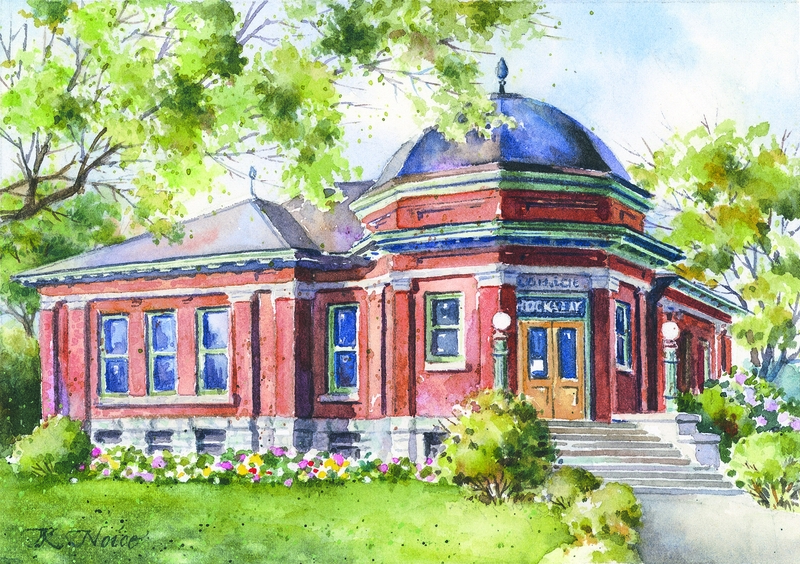 See exhibits, dioramas, murals and artifact collections. The museum depicts the history of Havre and Hill County from the dinosaur era to the early Indian era through the cowboy, military, mining, railroad and farming eras. Recreation of Havre's stores and shops 100 years ago. 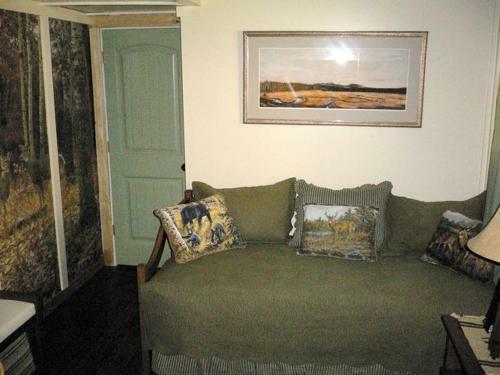 Visit a recreated bordello, opium den, saloon, etc., and also a railroad history annex, all located underneath the city. The flourishing business community in Havre got its start in the community's early days. Enjoy many outdoor activities at our MT wilderness ranch Experience Montana from the back of a fine horse. 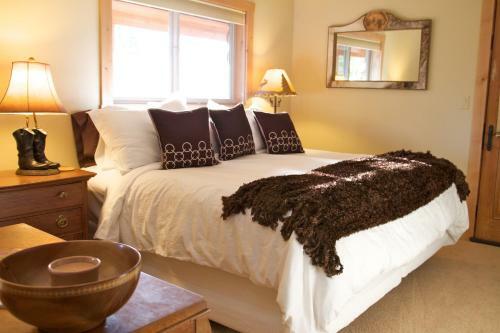 Also enjoy fly fishing from our private river frontage that we have kept catch and release for our guests. Artistic Gateway to Glacier National Park The Hockaday Museum of Art is home to Montana's unique art legacy, in particular the art and culture of Glacier National Park. 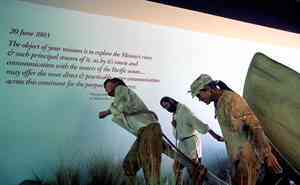 Experience the early 19th century American expedition. Museum of Chinese and Asian Heritage in Butte, Montana Housed in original 1899 and 1909 Chinese mercantile buildings, the Mai Wah Museum is part of the rich multi-ethnic heritage of Butte, Montana. 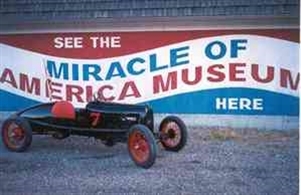 Montana's largest year around museum Located just south of US Highway 93 and Montana 35 junction in Polson is the Miracle of America Museum and Pioneer Village. Visitors call it the Smithsonian of the West because of its variety of displays and the over 250,000 antique artifacts. Montana fly fishing guides for everyone. Are you visiting Montana and want to get the most out of your fly fishing vacation? 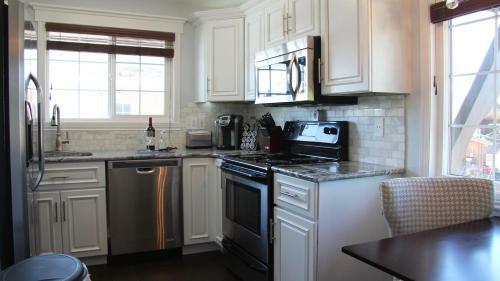 Are you looking for a guide service that is experienced, knowledgeable, and hard working? Then Montana Troutwranglers is your answer. Natural Hot Springs, cafe, saloon and campground Norris Hot Springs is a must stop on any tour through Montana. On the way to Yellowstone, Virginia City, just outside Ennis and Bozeman, all roads lead to this magical natural hotsprings. Norris is unique in providing a wooden pool for soaking. 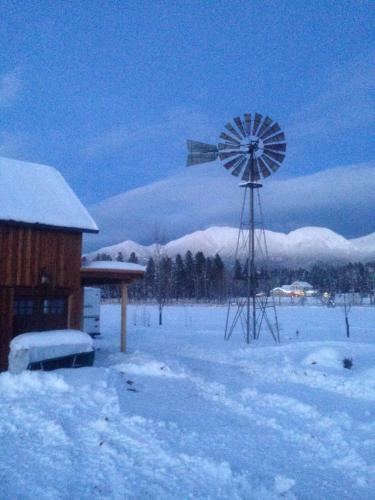 The best time to visit Montana is in the summer and winter. Summer temperatures are cool with averages in the low 60's and highs in the upper 70's. Nights are cold with lows in the mid 40's. Winter temperatures are cold with averages in the mid 20's and highs in the mid 30's. Winter nights are cold with lows in the mid 10's.